According to The Wall Street Journal, a month ago, the Russian air-forces destroyed a top-secret military facility, used by Special Forces of the USA and the UK in Syria. The Government and military in all three countries, according to the newspaper, ignore this fact. 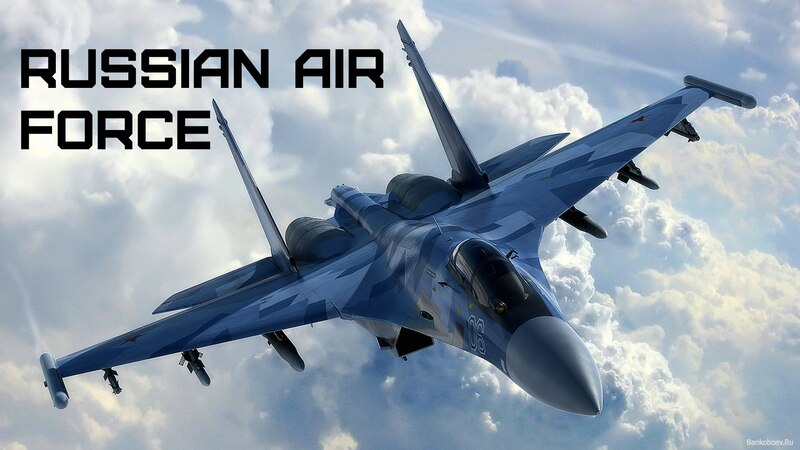 On June 16 Russian planes in Syria hit a remote military installation at "Al-Tanf" in the south-east of the country. As the publication of The Wall Street Journal, citing military sources states, the aim was a secret base of the US and the UK. Coincidence or not, but the strike occured after the base was left by the 20 people of the UK military personnel. The US military states, that some cluster bombs were dropped on the base. After that, the representatives of the US Central Command in Qatar called Russian colleagues in Latakia, explaining that the facility that was bombed is a part of the American infrastructure. But a second blow was delivered some 30 minutes after this. US is known for its official support of the so called "moderate opposition" and the secret support of the ISIS extremist group. US uses its bases not to fight terrorism as they claim, but to overthrow Assad’s Government. The US-UK base has been created illegally and as a violation of both the sovereignty of Syria and International Law.